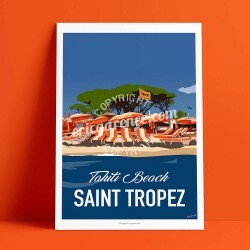 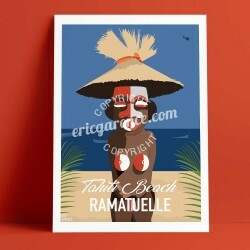 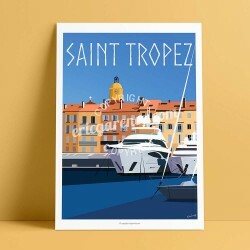 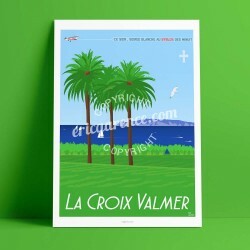 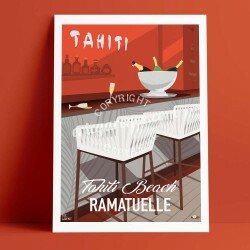 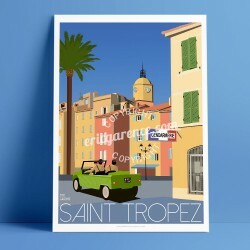 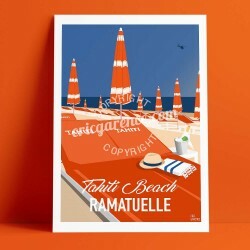 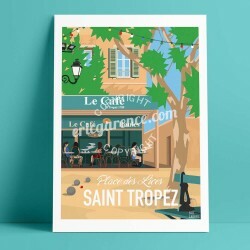 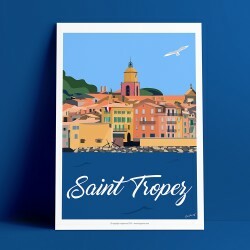 Among the topics covered, the port of Saint Tropez and its yachts, the beaches of Ramatuelle including the historic Tahiti Beach, the bell tower of Saint Tropez. 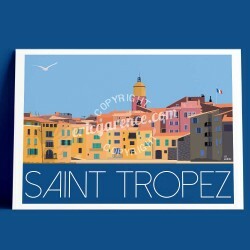 Other Topezian topics are in preparation. 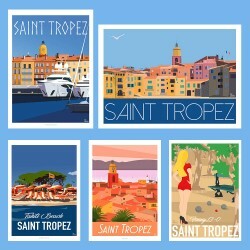 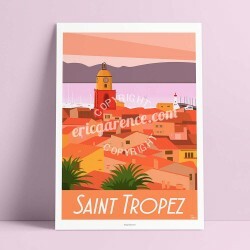 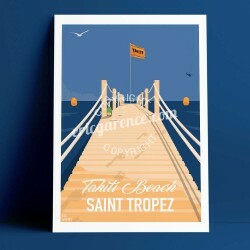 Saint Tropez There are 16 products.